App now sports the same great looks as our Windows software breaking up the flow into 3 different screens: Start, Capture, and Sharing. Capture screen now shows thumbnail of taken photos and a visual indicator of how many more photos to take. FREE E-mail sharing with Zero configuration. Yes, we provide unlimited e-mail sharing to you and you don’t have to setup any complicated sharing configuration. Drag & Drop Batch Processing. Drag and drop your JPG photos from Finder into dslrBooth’s main window and they’ll get processed just as if your camera had taken them. This is awesome for when you want to quickly test your template changes or if you want to batch process some photos taken outside of dslrBooth. Minor Template Editor UI tweaks bug fixes. To update, go to Menu, dslrBooth, Check For Updates or install the latest from dslrBooth.com/download. We hope you like these updates. Stay tuned for more exciting updates coming shortly. DSLR cameras are awesome, but for many, they have way too many settings that it gets overwhelming. 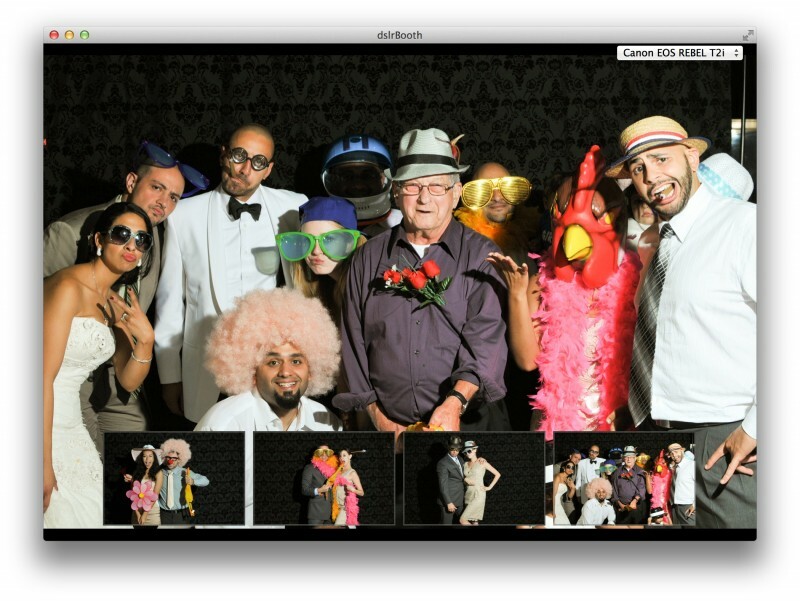 Here at dslrBooth, we’re all about making running your own photo booth a breeze. To that effect, this update brings an awesome camera wizard that will guide you to set up your dslr camera to take properly exposed photos that are neither too bright or too dark. 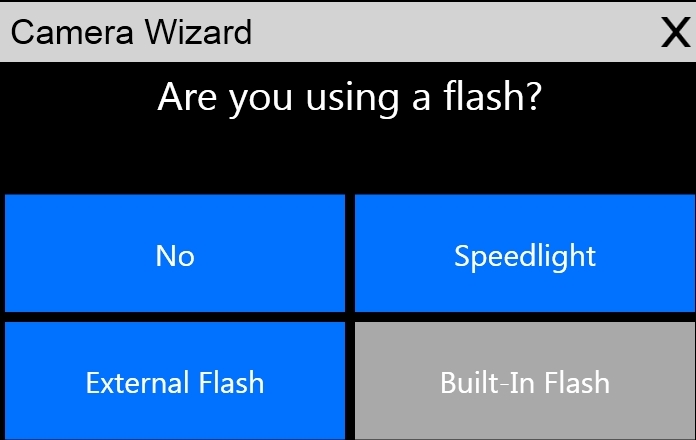 Whether you’re not using a flash or you’re using an on-camera flash or an external flash, our wizard will guide you and even automatically change the camera settings for you to optimal settings to make sure that your photos look their best. Download the latest version from dslrbooth.com/download or simply startup dslrBooth and agree to install the update. Add option to turn off/on live view auto exposure to accommodate really old Canon dslr cameras. Experimental support for live view on Nikon Df. If you’re using one, contact us and let us know how it’s working for you.